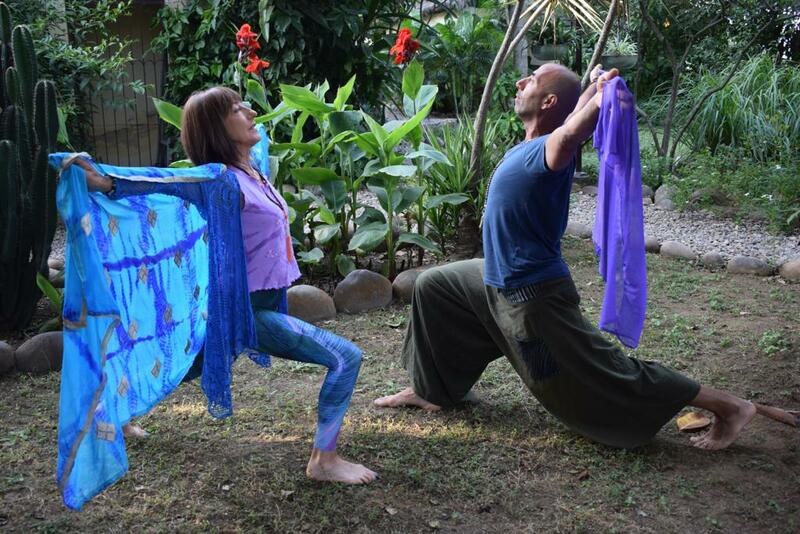 In this workshop, JC & Heather will take you through a practice inspired by the story of Saraswati, the goddess of, art, music, knowledge, wisdom and learning. She is the wife of Brahma and represents the energy of creative speech through which Brahma created the universe. Saraswati’s energy helps to release stagnancy that blocks creative flow, allowing us to see things clearly starting from within. JC will take you through Mudra , Mantra , Pranayama & Asana - A fluid vinyasa practice of standing poses , seated poses and backbends with circular movements , and undulating patterns of the spine . The sequence will begins with a Namaskara & pulses in rhythmic flow with the river of the breath, leading into wave like rhythm in wild thing variations & culminating in a seated hip flexor & twisted flow. 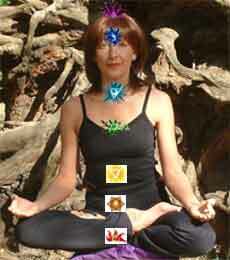 Heather will lead visualisation and meditation centered on the Vishuddha (throat) chakra. 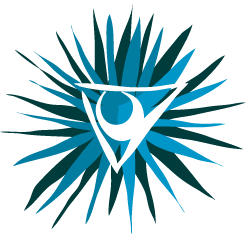 This is the centre for communication and purification enabling us to listen deeply as well as speak with conviction. 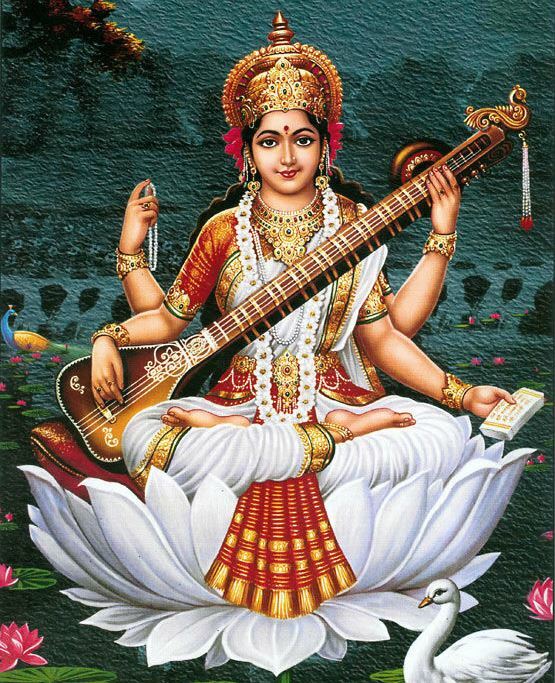 Working with this Saraswati energy can assist us to improve all communication skills, artistic creativity and to be able to express our truth. 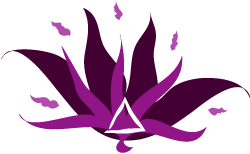 When we open this chakra it allows us to verbalise our ideas, hopes and dreams. This workshop is suitable for all levels of experience. 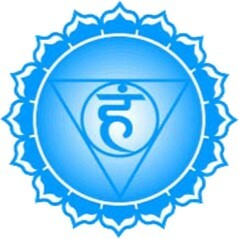 Please wear Blue to match the chakra if you can. 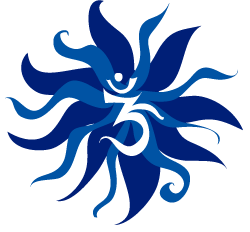 It qualifies for 3 CPD points for Yoga teachers registered with the Yoga Alliance UK.